1. 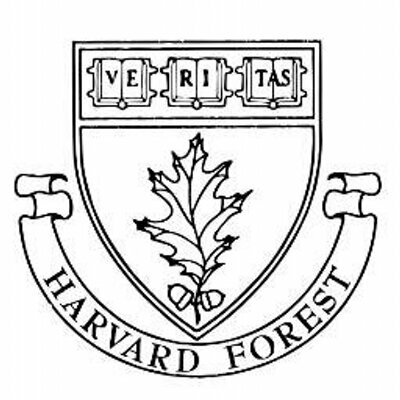 NETWORK – build relationships and forge a collaborative network among researchers and between researchers and practitioners in New England. 2. 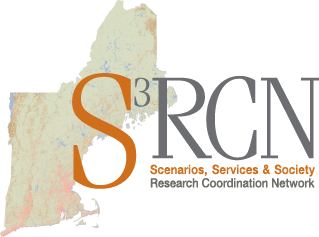 LEARN – learn from each other about best practices and emerging directions in actionable science and participatory scenarios research; and build a shared understanding of the unique land-use challenges facing New England that can be addressed through the S3 RCN. 3. ACT – develop an 18-month action plan for the S3 RCN and define the outcomes the group hopes to accomplish through our work. Workshop Description: This two-day workshop will bring together the S3 RCN steering committee, collaborators, and invited speakers to create a shared plan for the S3 RCN that focuses on achieving both research insights and real-world impact. Using case studies, interactive discussions, and planning sessions we will focus on how participatory scenarios research can help us understand New England’s unique land-use challenges and advance land-use decisions that support human well-being, the sustainable flow of ecosystem services, and habitat for regional biodiversity in a time of climate change. In addition to the interactive program design, beautiful lakeside lodgings, bonfires, shared meals, and a field trip will enhance the collaborative spirit of the workshop. This workshop is supported by the National Science Foundation under Grant No. DEB-1338809.